One of the well established exhibitions for logistics and supply chain professionals –India Warehousing Show took place at Pragati Maidan from 27 to 29 July, 2017. IWS gave an access to experience and find insights, significant information, advanced technologies, networking opportunities and valuable contacts all under one roof. The show is organised by Reed Manch Exhibitions which is a joint venture between Manch Communications, India and Reed Exhibitions UK and has witnessed participation of 200 plus exhibitors with a footfall of 8000 visitors from various parts of the country. Reed Exhibition last year organised a special workshop for start-up, likewise this year too there was a special workshop on Investment Talk being host by Mr. Sanjay Bansal (Managing Partner, Aurum Equity Partners LLP.). This workshop was about investment policies regarding warehousing and logistics industry. “today capital cost of warehouse is very high depending on the location in which it is located, this workshop is for providing guidelines to the visitors and the trade buyers about investment policies in the warehousing and logistics sector. We are here to address you about where to spend or where to not, for ex: agri-logistics is not a superb area to invest as it has lower margins”. “this year we have seen immense growth in the supply chain , automation sector or material handling sector which is commendable for us. Overall the response from both the exhibitors or the visitors is satisfactory and we are positive for our other shows as well”. “We received many queries and our purpose of taking part in IWS is accomplished, we are looking forward for the next edition”, Shanti Bhushan, Business Analyst, Xplent, Chandigarh. 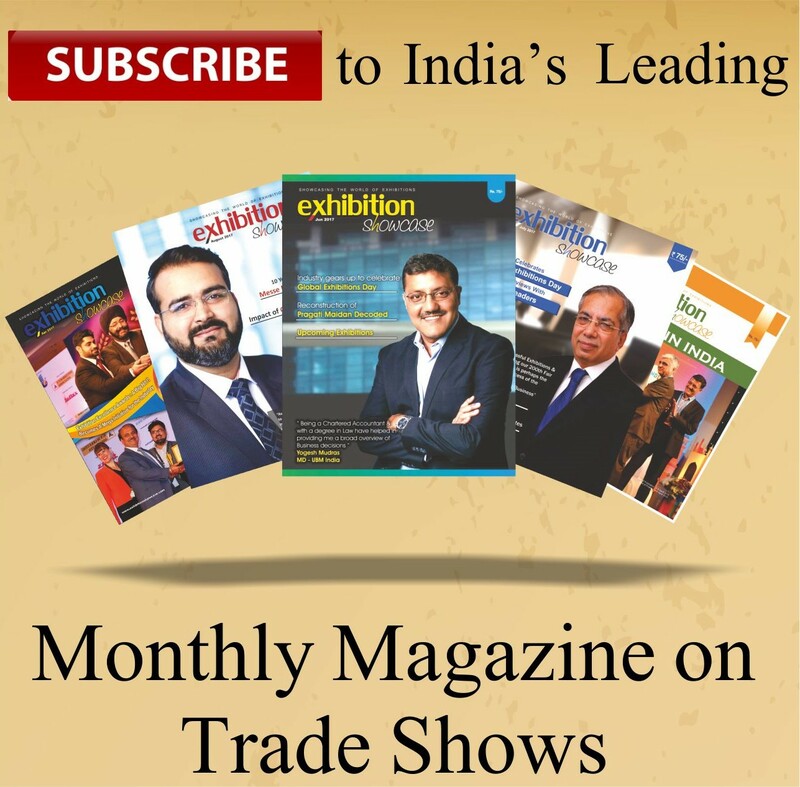 “our major focus is on how to get connected to more number of customers and this exhibition has given us the platform to do the same, overall a good response generated from the show”, Rajat Sharma, Manager Sales, Bcil, Delhi. “as expected , the event did not came to be that fruitful to us, the arrangements are average and it could have been much better”, Prakhar Chug, Sigma Excellent Storage, Kanpur. “a good response from the visitors and we are going home with some good business and hoping to present a much bigger stall next time”, Charles Joseph, Marketing Executive, SbnTex, Kolkata. Indian Logistic industry has gained momentum and lots of people have started to invest in this sector. This show is like a mirror to the current demand of this industry with a huge number of visitors who had come to explore the business opportunities of logistic and warehousing sector. Reed Manch is coming with shows like India Core Expo, IWLS, Cold Chain and is looking forward for that.